Back in the day, when I first started the Wild & Free Blog, Siempre Golden reached out to me in regards to collaborating on a post. Then, I was still at the stage of setting my camera on a tri-pod and using self-timer to take photos of myself for each sponsor. I remember the first post I did for Siempre Golden I was so worried about people judging me for using a tripod that I hiked into the middle of nowhere so that there was zero chance of running into anyone I knew. I styled the “Festival Top” with a Free People Maxi skirt, covered myself in gold glitter and danced around the woods for an hour hoping to get a magical shot. It’s been well over a year since this excursion and it’s awesome to see the extent to which both of our businesses have grown since we first collaborated. Now, I’m fortunate enough to travel the world with a professional photographer shooting for the Wild & Free Blog (thank goodness for that because running back and forth using timer on my camera was getting way too exhausting!). And, from the looks of it, Siempre Golden has grown in many beautiful ways. Sophia, the designer and independent business woman behind Siempre Golden spoke to me about her line and I suddenly found myself loving her brand even more. 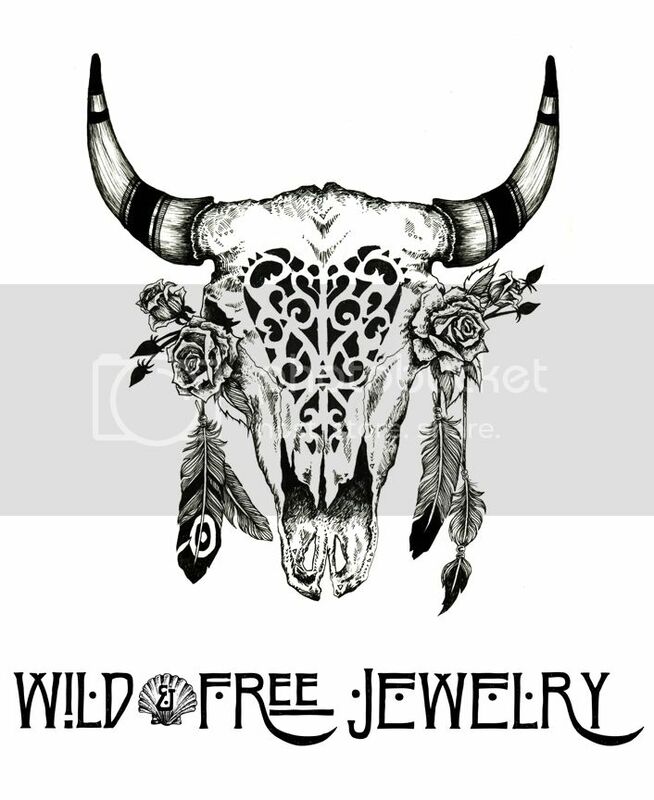 Throughout the years, one of the most rewarding components of Wild & Free Jewelry has been meeting other entrepreneurs within the fashion realm. Expanding my line to include a blog introduces me to so many kindred spirits and inspirational women that it’s often difficult to contain my gratitude and excitement about each collaboration. Upon initially working with Sophia, the owner and designer behind Siempre Golden, I had little knowledge that like myself, she runs her business alone. From finances, social media, order fulfillment and designing, she’s a one woman show. Her line centers on providing swimwear that won’t break the bank, yet still makes you feel special and unique when you wear it. The name “Siempre Golden” means “always be golden.” Sophia writes that this sentiment stems from the concept to “pursue your dreams and passion in life, whilst radiating your inner beauty.” When those words first graced my computer screen I knew Wild & Free and Siempre Golden were meant to be. There’s nothing more important when I think about what I want from life than to follow my dreams and strive to be the best form of myself. I think about inner beauty often and it’s refreshing to see a fashion label accentuating happiness and love within their brand, especially in regards to placing inner beauty over external beauty. I’m happy to officially welcome Siempre Golden to the new Wild & Free Blog as part of my Tulum series. If you haven’t checked out Sophia’s range of bikinis, be sure to do so HERE. This white Perla set was the prefect pair to Tulum’s dreamy ocean backdrop. Posted in the wild & free blog and tagged clint robert photography, corina brown, perla bottom, perla set, perla top, siempre golden, tulum, wild and free, wild and free blog, wildandfreejewelry. Bookmark the permalink.